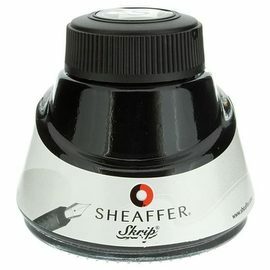 Accepts the Sheaffer Skrip cartridge. 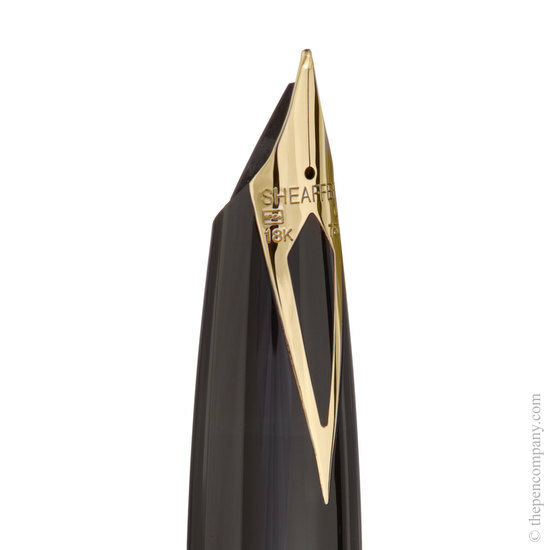 The Legacy range are aptly named, incorporating those features exclusive to Sheaffer, which have evolved over decades of pen development. The Legacy have a substantial width, without being over-size, giving an impressive appearance while still remaining comfortable to use. 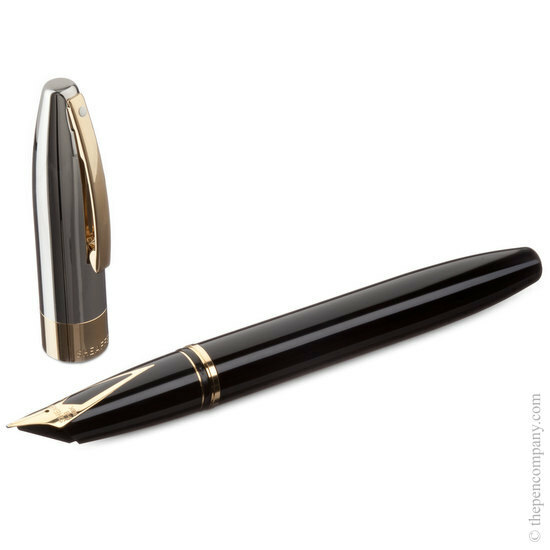 The Legacy Heritage is available as fountain pen, rollerball and ball pen, the fountain pen coming with the Sheaffer exclusive inlaid 18K gold nib integrated into the grip section. 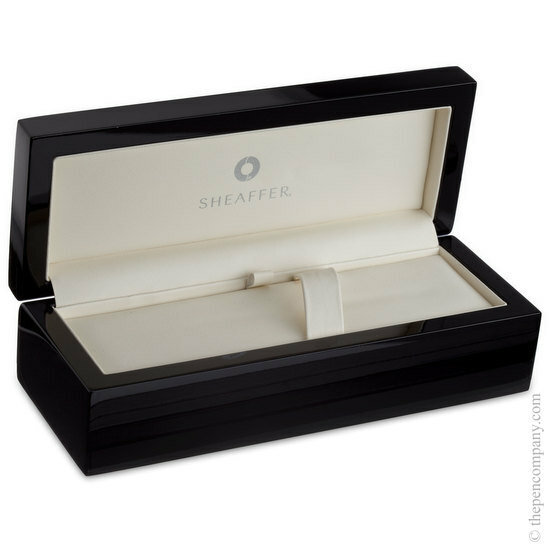 Each piece is supplied with a luxury gift box. A superb writing instrument. The Fine nib is much finer than the Parker Fine nibs I have used but writes very well. Used with Sheaffer ink and the supplied manual fill reservoir this pen meets all my expectations. 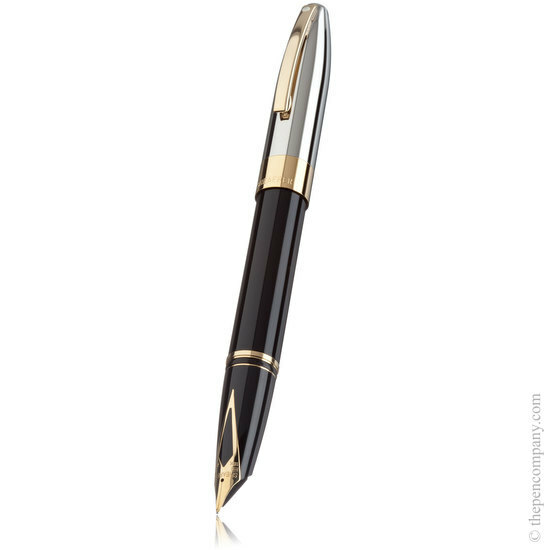 As a youth I used a Sheaffer pen very similar to this and loved the chunky size and feel in the hand. 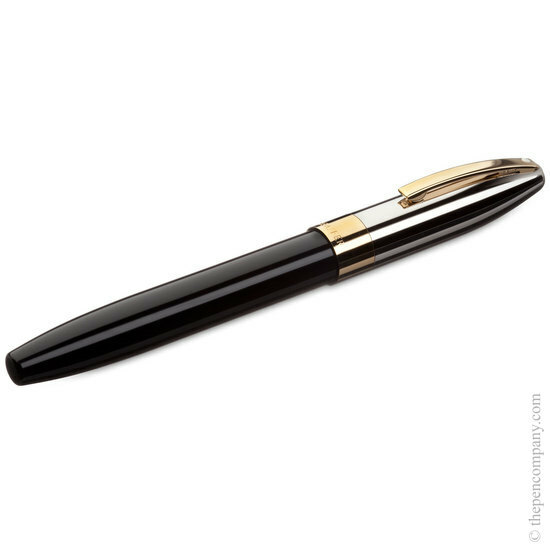 The chunky dimensions of this pen remain a pleasure to hold for a very comfortable writing experience. 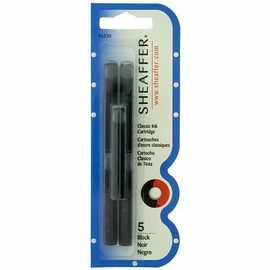 I have been using Sheaffer pens for decades now and having dropped my Targa fountain pen and found spares were pretty much impossible to come by, I bought a set from the Legacy series. Being tall and with large hands this fits me very well. If you have small hands then you may find the chunky size of the set too much, but for me it is just fine. I'm not yet convinced that the Medium nib is for me and I may get a fine nib as well. Fitting the cartridges is not as shown on the enclosed 'manual' as you really need to push it home yourself and then screw the barrel shut. How well the catridge will be held in place with nothing holding it remains to be seen. If you use the ink adapter then this is held in place by a spring so no risk of movement.